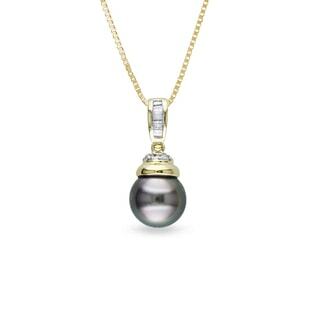 Tahitian pearls are naturally black pearls, loved by many for their lovely luster that shimmers with the colors of the rainbow. 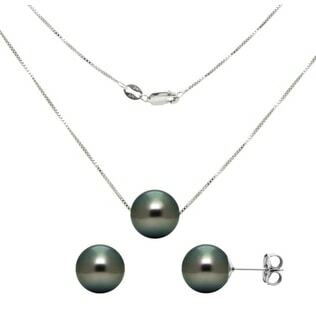 However, a little known fact: not all Tahitian pearls are black. They can be green, blue, or even lavender. 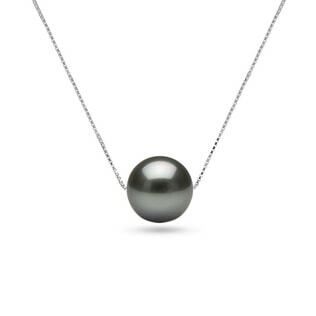 With their trademark iridescence, they almost have the look of peacock feathers around your neck. 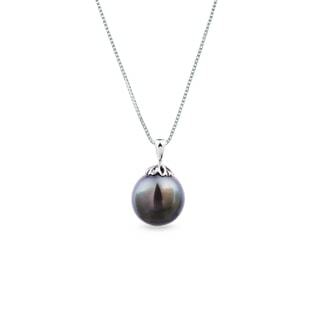 Browse our collection of jaw-dropping Tahitian pearls that will make you proud as a peacock to wear them! 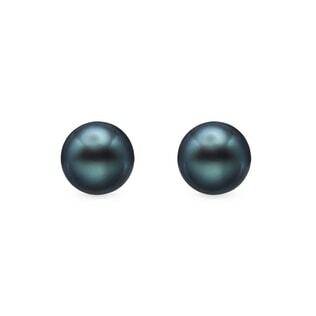 Check out our South Pacific pearls for more unique colors!